BalletBeFit is a brand new fitness concept that has taken several areas throughout the UK by storm. 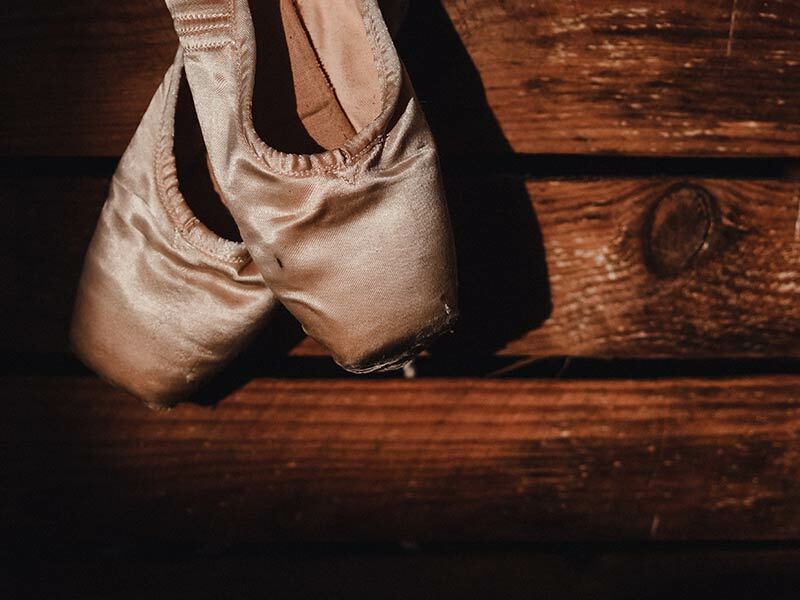 It all started with former ballerina with The Royal Ballet, Rachel Withers, who wanted to make the benefits of ballet practise available to women of all ages and backgrounds. That turned out to be a huge success because it made something that used to be viewed as something unattainable and elitist, namely the strong and healthy posture and lean body of a ballerina, accessible to all women, regardless of prior physical condition and fitness level. Thanks to the growing success, BalletBeFit is now quickly expanding across Britain with new dance studios and more and more dance instructors joining the program. So when we ask where BalletBeFit can be found, the most precise answer is anywhere — or where you need it. Not only do they offer dance and ballet inspired fitness classes in increasing number of locations, they also offer online at-home workouts. That way you can workout in your own tempo and when you want to in the comfort of your own home. That is great for busy individuals who don’t have the time to go to a class at a specific hour. Or who just want to try if this kind of fitness is for them, before going to class in person. Online classes are also a great way for women feeling insecure about their bodies to start getting into better physical shape and improve their health. Because these are exactly the kind of women who really benefits from the ballet exercises. — Improving your posture is one of the most effective ways to deal with issues like back and neck pains. And on top of that the healthy posture you develop with classic ballet training works wonders for your low self-esteem. The key appeal of BalletBeFit is that they take a holistic approach to fitness. Their classes are developed to be as much about the mental aspects of feeling healthy and good about yourself, as it is about the physical and bodily health aspects. Their many different types of classes covers all ages and ability levels, and are always friendly and accessible. The most important thing is that those who join wants to improve their mental and physical wellbeing. That counts for young and adult students, as well as the instructors. To be available in as many locations and to as many students as possible, BalletBeFit is constantly searching for new dance and fitness instructors. If you want to find classes near you, or hear about your opportunities for becoming part of BalletBeFit as an instructor, contact us today.